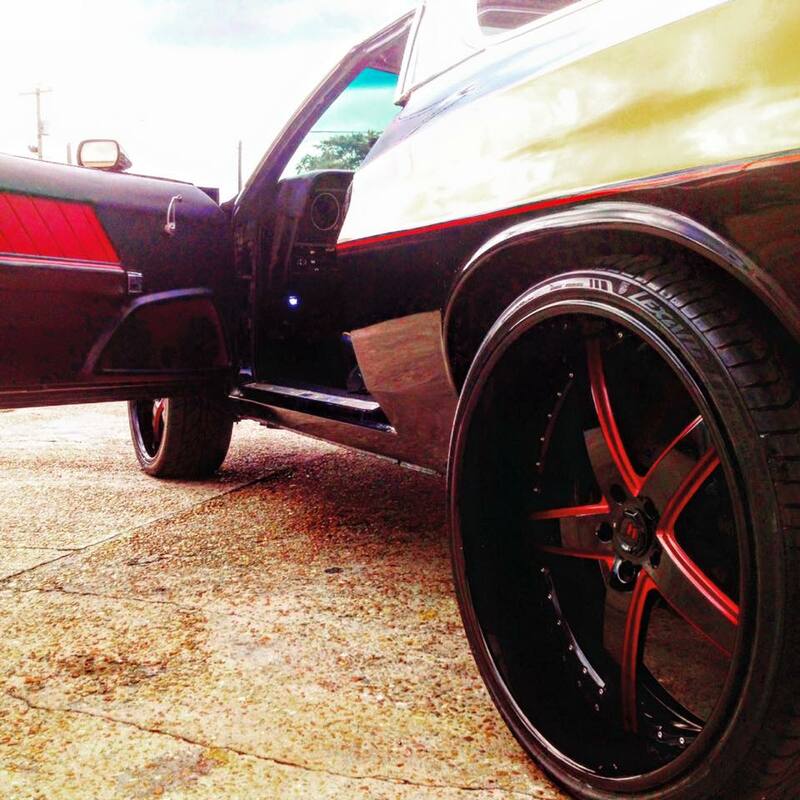 We’ve got the wheels for your ride. 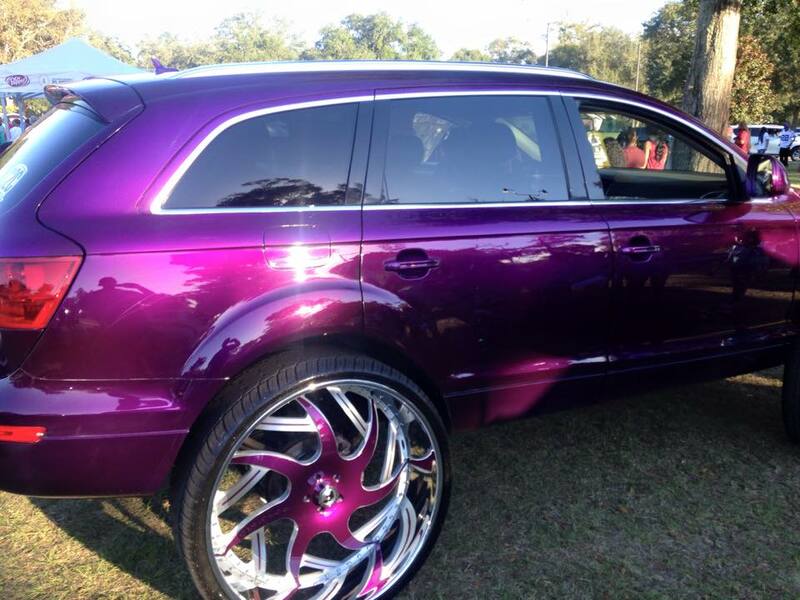 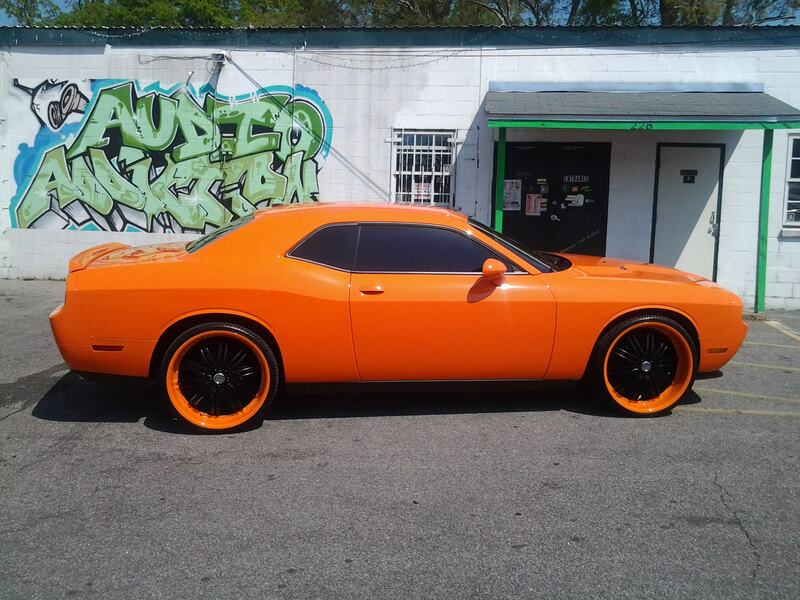 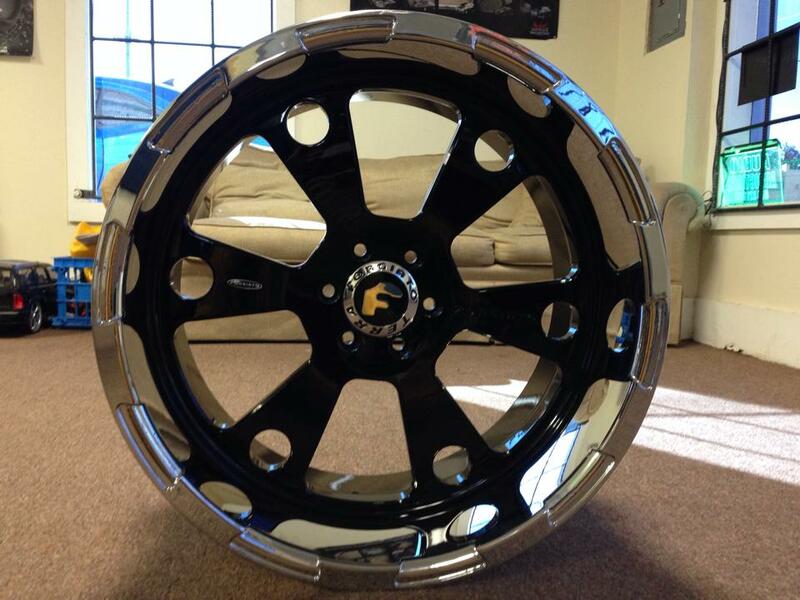 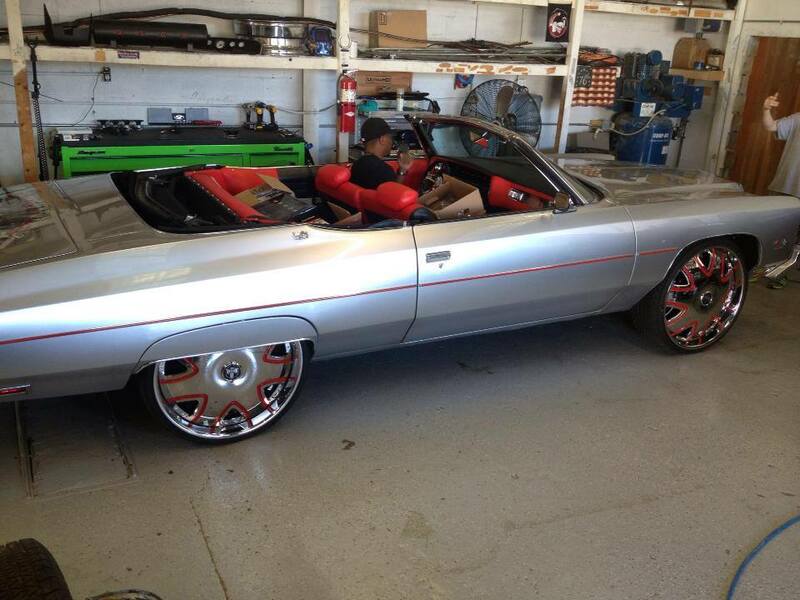 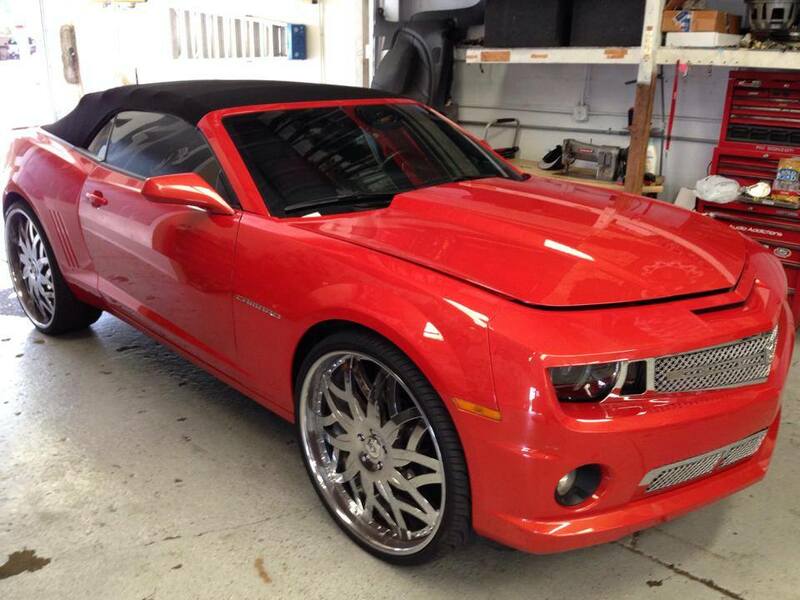 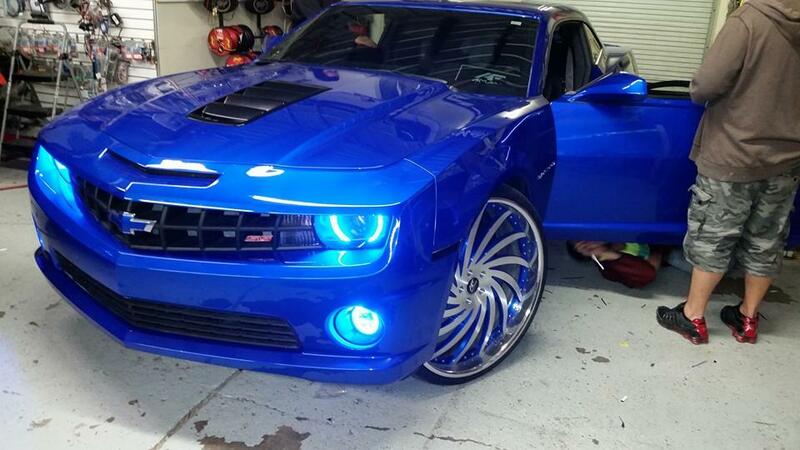 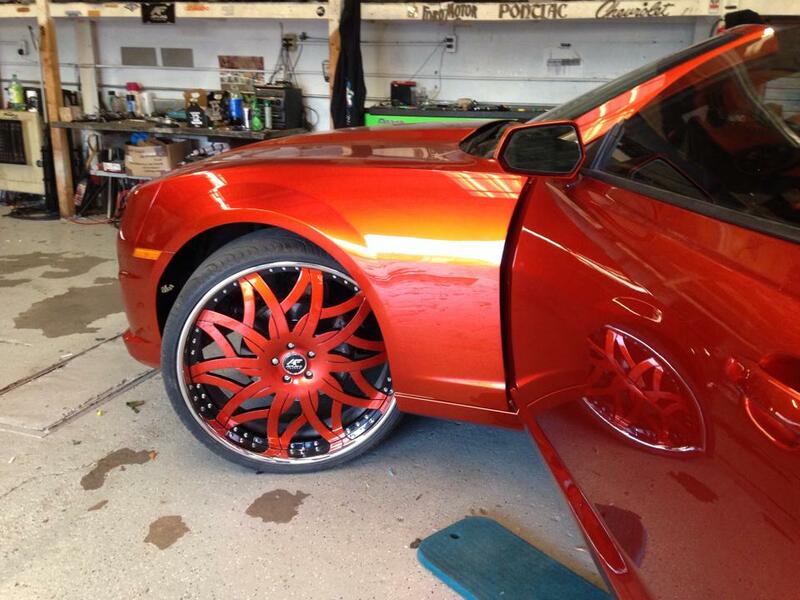 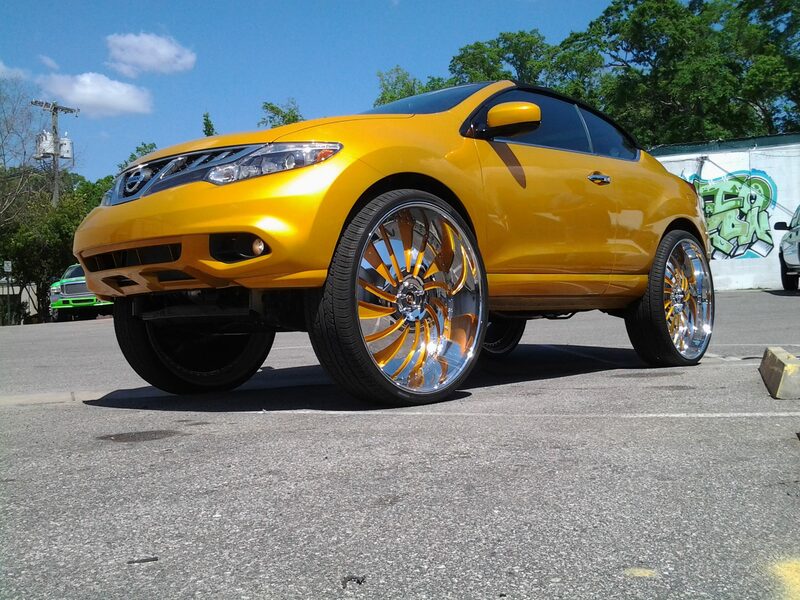 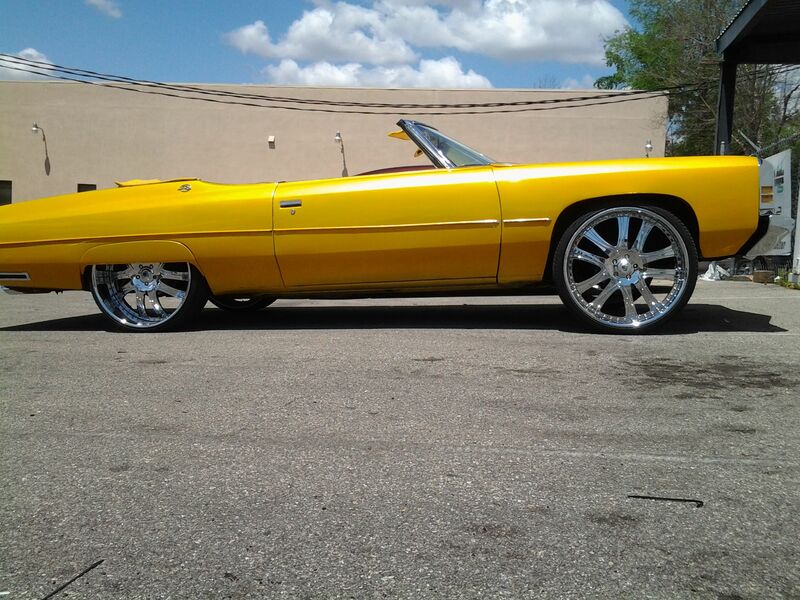 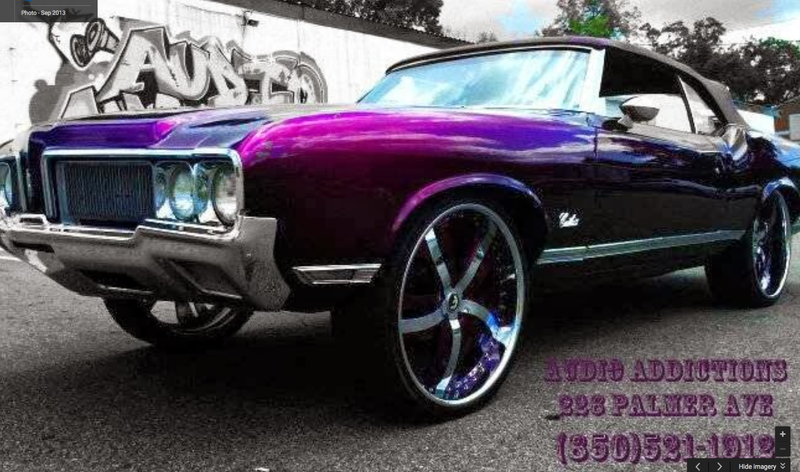 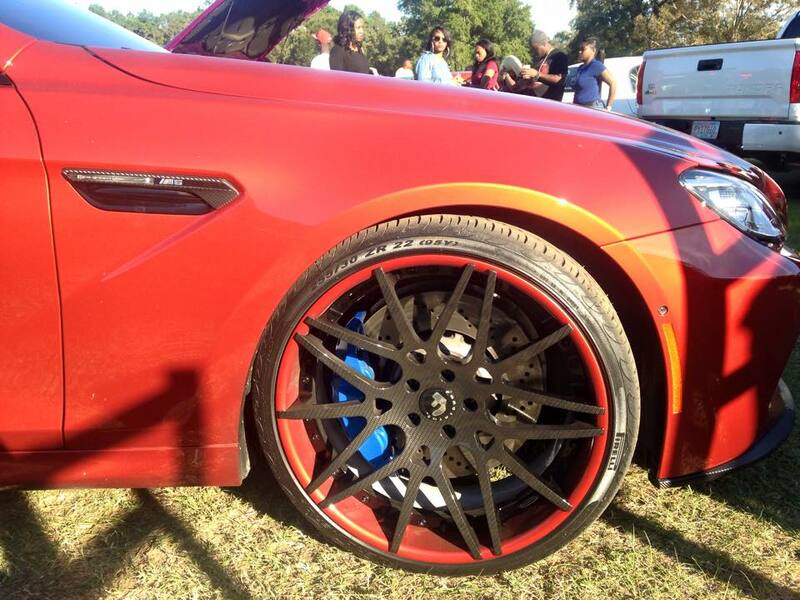 From massive 24 inchers and spinners our custom wheels will dress up your car. 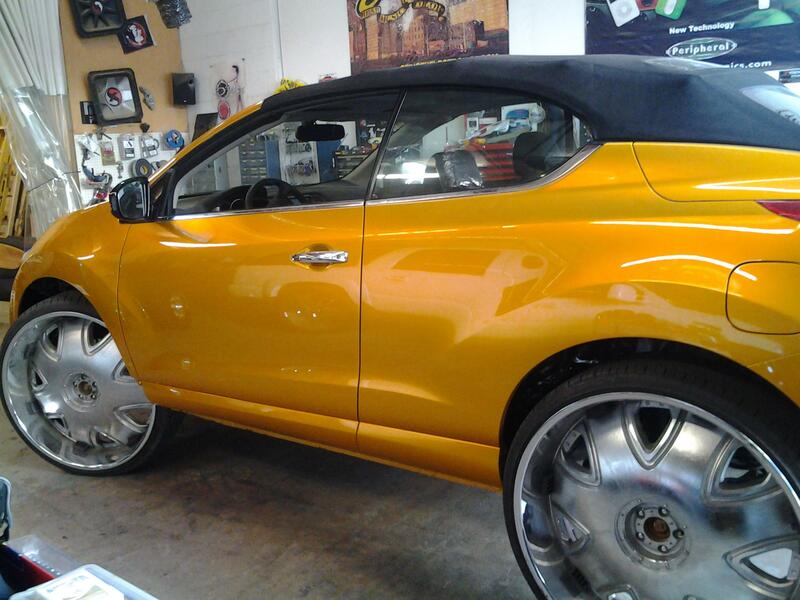 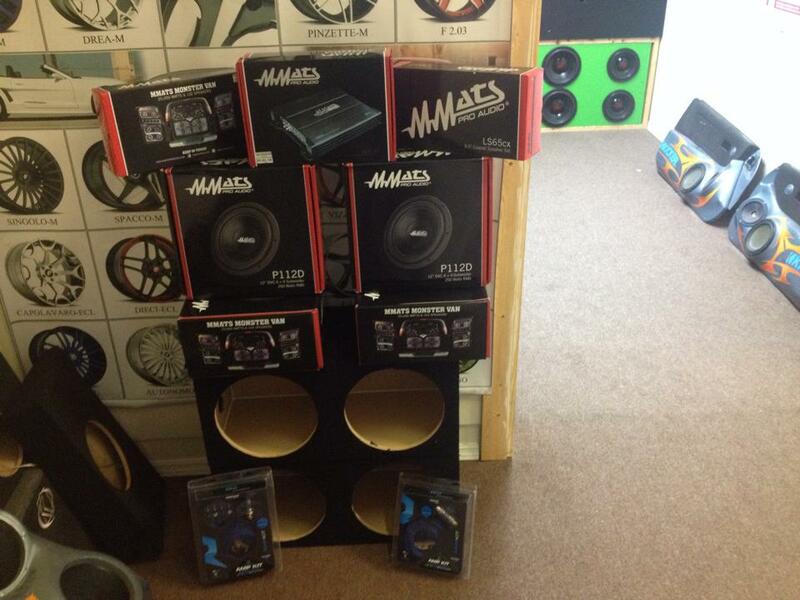 Check out our showroom or order from one of our knowledgeable staff, we will get the right look for your car.